I've been using two products to target my dry and damaged hair. I shampoo my hair twice to remove any buildup so the products can properly penetrate my hair, then I towel dry. 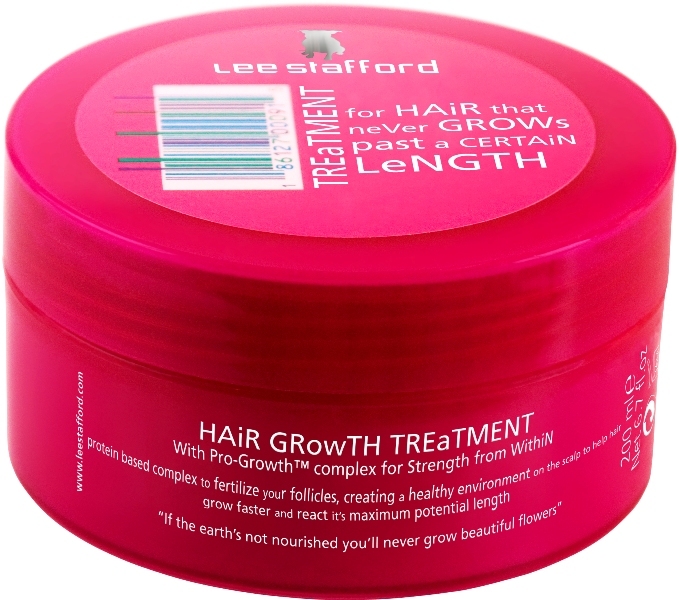 I apply a small amount of Lee Stafford: For hair that never grows past a certain length as a scalp treatment and spend 5 minutes massaging the product into my scalp (scalpn is a really horrible word…) and then comb any leftover product into the mid-lengths and ends. 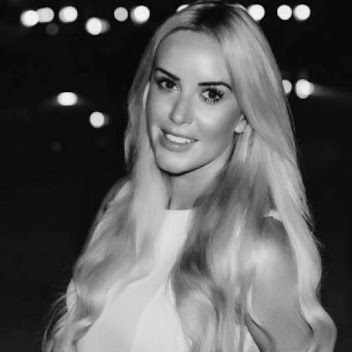 I follow this by applying a golf ball sized amount of John Frieda Full Repair Deep Conditioner on the mid-lengths and ends as a moisturising, restorative treatment. I then comb through my hair, blast with a hairdryer for about 2 minutes, then cover with a towel turban. I leave this mask on over night and awaken with seriously soft hair but I am also seeing a big difference in the strength, volume and length. A winning combination and a combined price of just under £13! This is a gorgeous, extremely thick intensive strengthening treatment with Pro-Growth™ which ‘fertilises your follicles’ creating a healthy environment on your scalp to help hair grow faster and reach its maximum potential length. No treatment can truly make your hair grow faster but this mask ensures that your hair is healthy thus enabling it to grow without splitting, meaning your hair is thicker and able to grow longer so you will no longer have hair that ‘never grows past a certain length’! The beauty world is buzzing with hair oil talk and this mask contains Inca Inchi oil, which is is found in the Peruvian amazon, and known for being one of the most beneficial and nutrient-rich oils around. 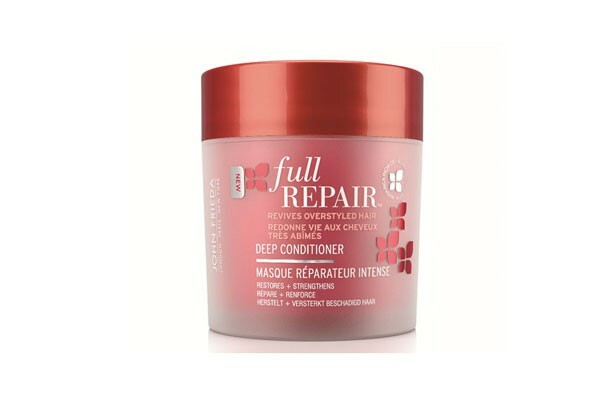 This mask is specifically designed for overstyled hair, which usually looks and feels dry and coarse, the mask ‘penetrates deep and repairs the look and feel of the hair’. A largely superficial treatment - but one that works - hair is left feeling silky soft and regains it’s shine.